1 908,33 € tax incl. 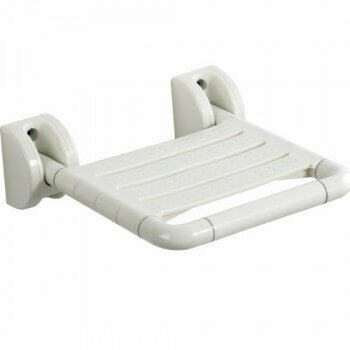 Thanks to its USB and Bluetooth connections, easily play the music of your choice while relaxing. 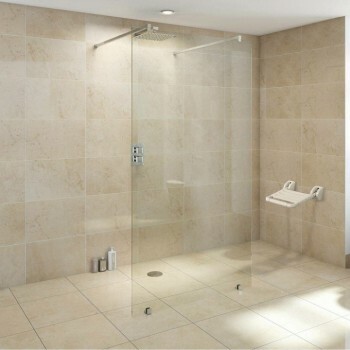 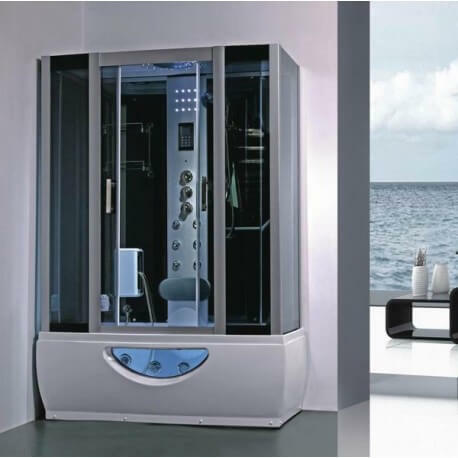 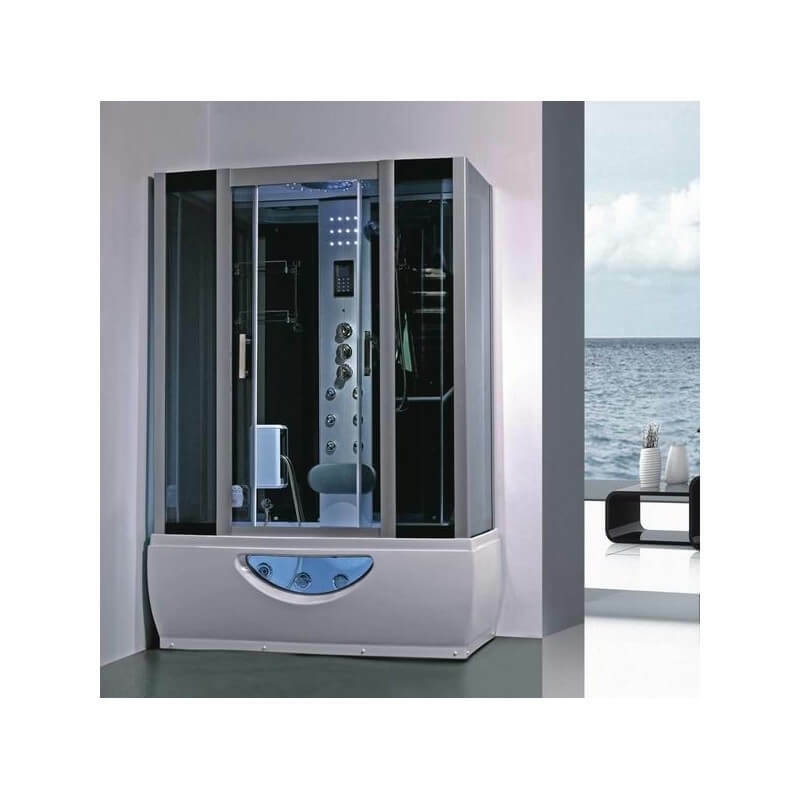 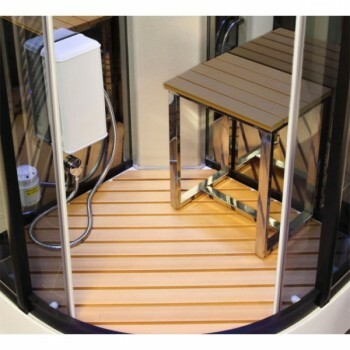 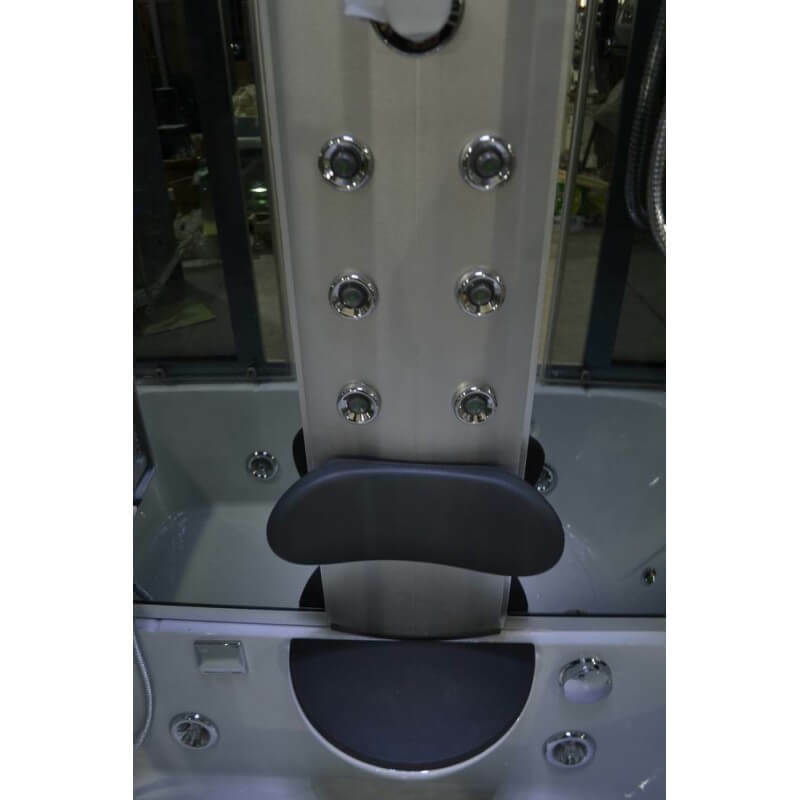 Walk in shower Hammam Lutèce GT0513C 100 x 100 x 215 cm Panel of digital control, connections Bluetooth and usb, phone, FM radio, LED lighting Features steam bath, Hydrojets, Massage of feet, thermostat, Ventilation Slatted wooden offered! 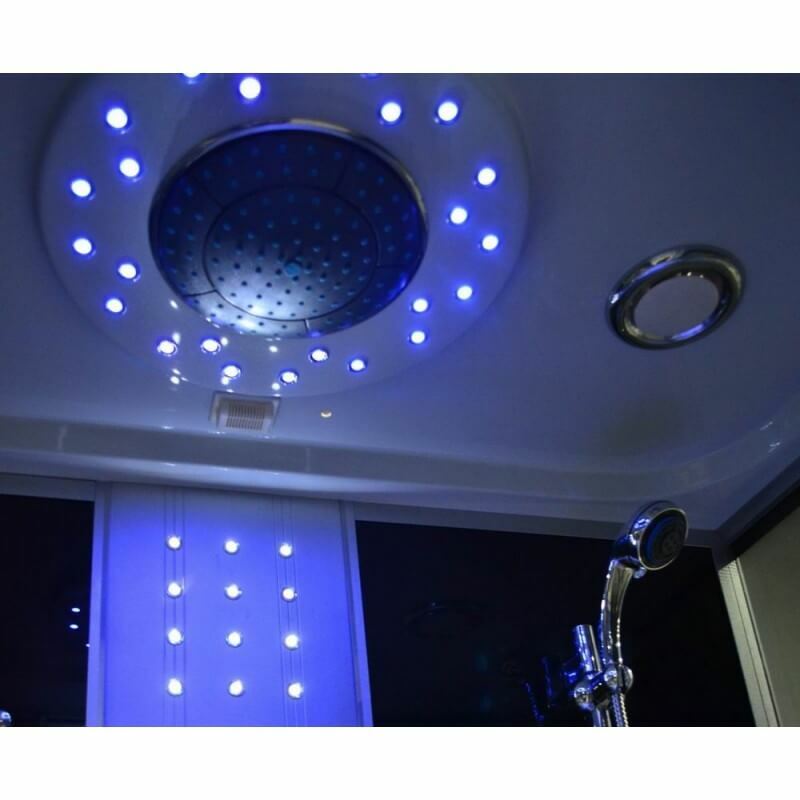 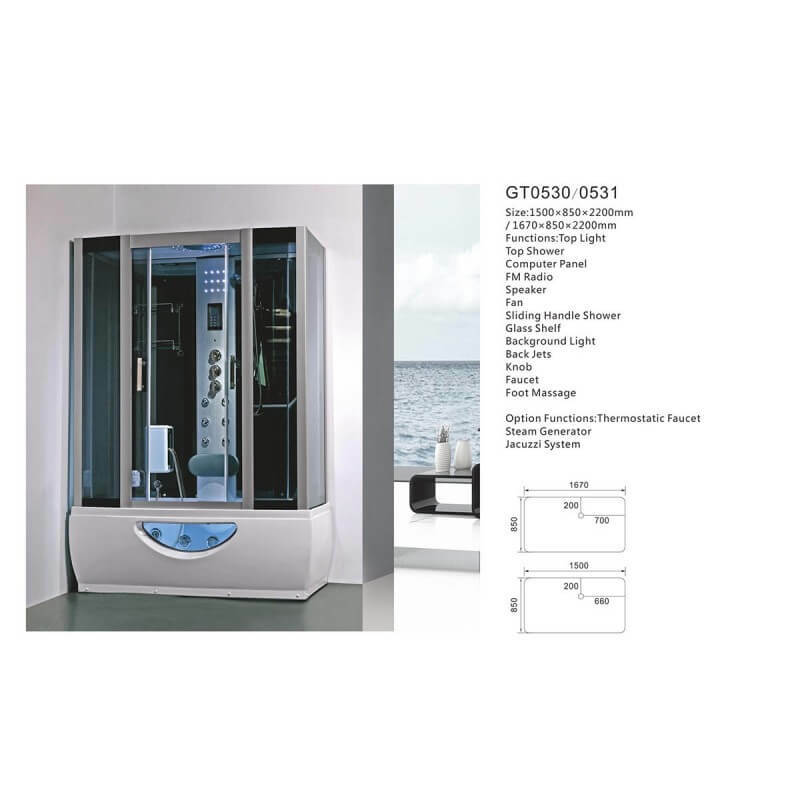 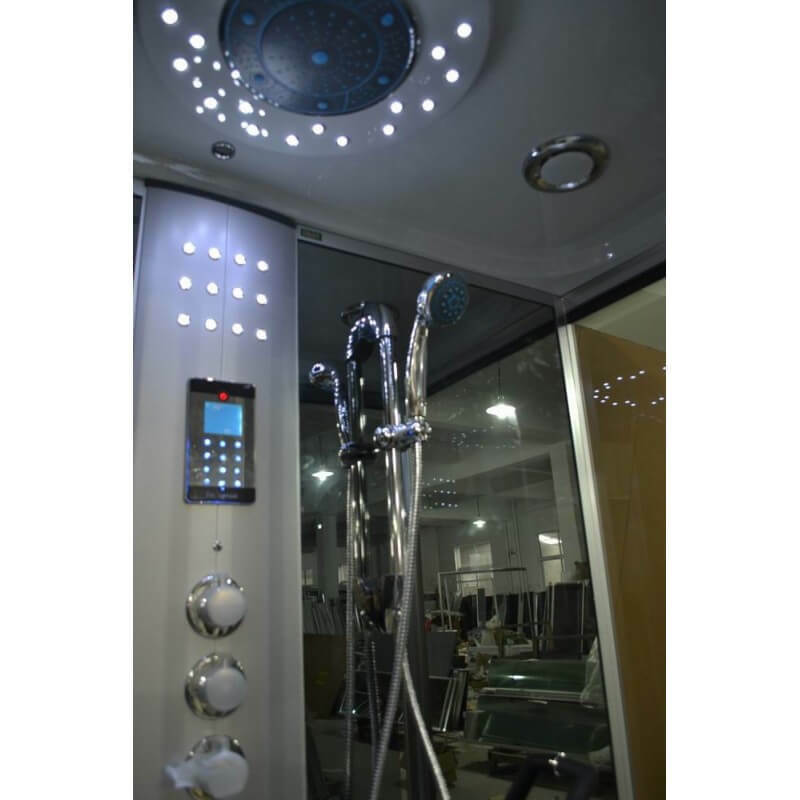 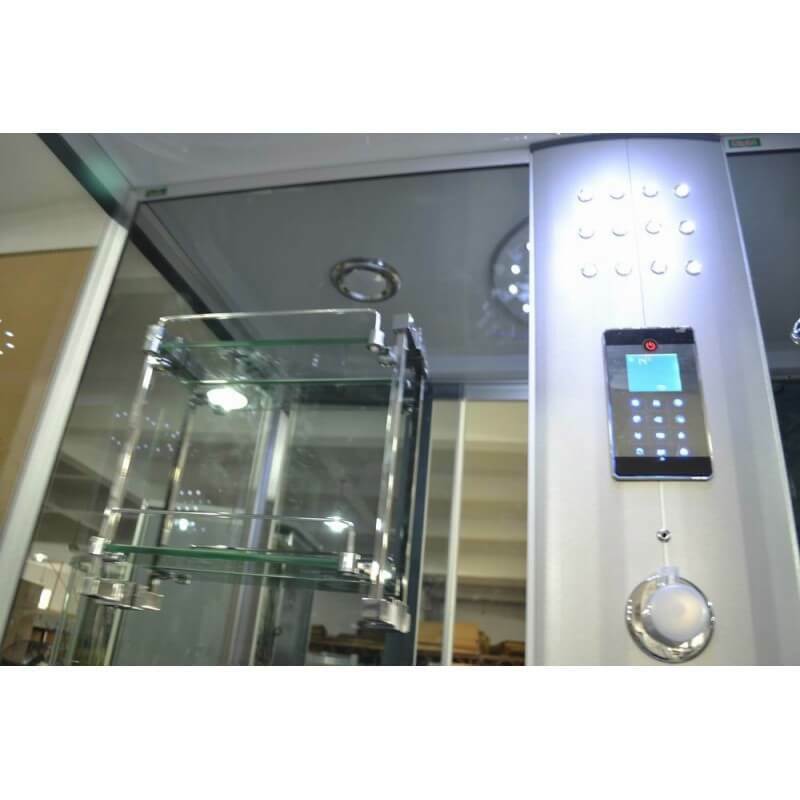 Walk in shower Hammam Lutece® GT0515A 120 x 90 x 215 cm Control Panel digital, USB and Bluetooth connections, phone, FM Radio, LED lighting Features steam bath, Hydrojets, Massage of feet, thermostat, fan. 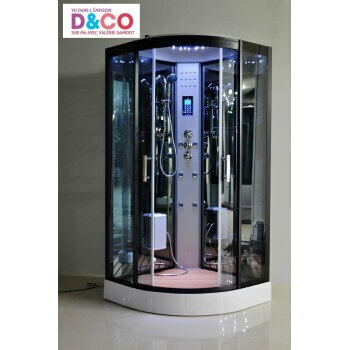 Thanks to its USB and Bluetooth connections easily play the music of your choice while relaxing. 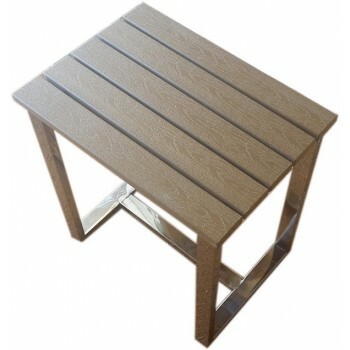 Slatted wooden offered!